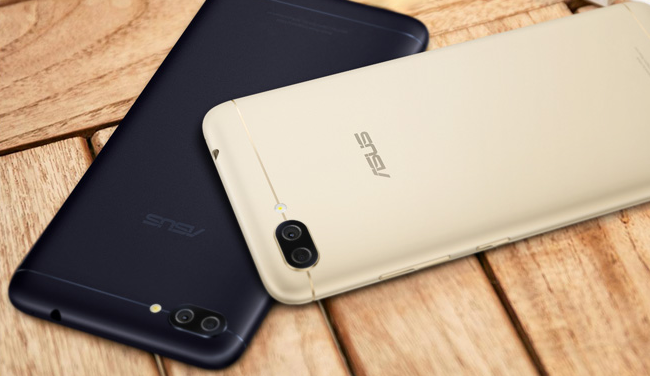 Asus has introduced full range of Zenfone 4 and the smart phones, Zenfone 4 Max and Max Pro have the features of heavy 5000 mAh batteries with the mid range specifications. These two phones have the metallic finish and it looks same from front and back side. The smart phones are provided in the market with 5.5 inch IPS LCDs on the front with HD (1280 x 720) resolution. The fingerprint scanner is provided below the display. Both the smart phones are added with quad-core or octa core processors of Qualcomm Snapdragon 425 and 430. 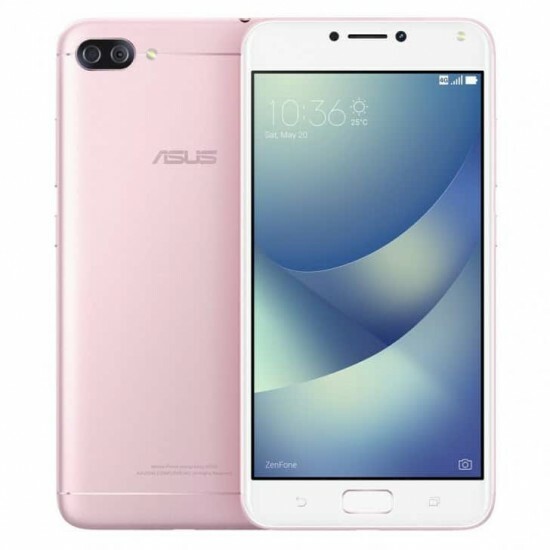 The regular Zenfone 4 Max is provided in the market with 2, 3 or 4 G B RAM and between 16 and 64 GB of internal expandable storage. The Pro version comes with 2 or 3 GB RAM but with 32 GB internal storage. The OS is running with customized Android Nougat with update to Android O promised. The regular Zenfone 4 Max is added 13 MP main camera with 5 MP wide angle setup on the back and it is also added with 8 MP camera on the front side. These cameras are added with LED flash. In the Pro version of this handset, the main and selfie shooters are provided with 16 MP and LED flash and wide angle lens with 5 MP on Max Pro remains the same. The smart phones of Asus are powered with powerful batteries like 5000 mAh but it does not come with fast charging. The charging may get long charging times and the users may not take out the charger in middle of day.